Super 7 has updated their web store with a bunch of new horror themed items. 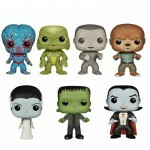 The new items include the Universal Monster ReAction Figures, Halloween Buckets, and the newest Misfits ReAction Figure. There’s also a rare discount code available. Use “SUPERSAVER” at checkout to save 10%. 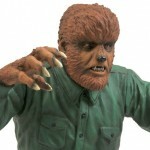 Check out the Super 7 Halloween Collection for all the figures and items. The ReAction Figures are priced at $15 each, while the Halloween Superbuvkets are priced at $20 each. We’ll update when the figures are up to order. You can see the full photo by clicking the banner image above. 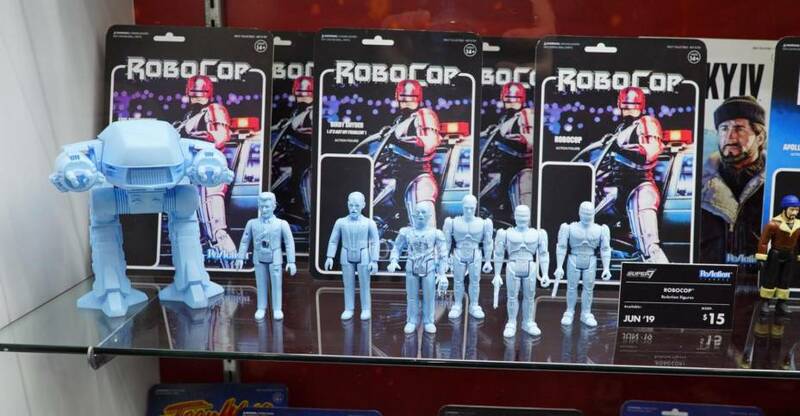 It looks like the folks at NECA have started an action figure revolution when they introduced NES style recolors. Those NES themed ideas have been “borrowed” by more than few companies. Now, it looks like Funko is getting in on the act. They recently posted up a photo that shows off a bunch of the upcoming ReAction Figures. Within the picture, we see a few new, previously unannounced, figures. These include a Jason Voorhees NES Version, a Freddy Krueger NES Version and a Glow-In-The-Dark Creature From The Black Lagoon (not NES themed, but new). This is the first evidence that they are doing NES style figures. Also in the picture we get a look at additional Horror Series ReAction Figures and the Firefly ReAction Figures. Apparently, the NES variants are exclusive to Toy Tokyo. 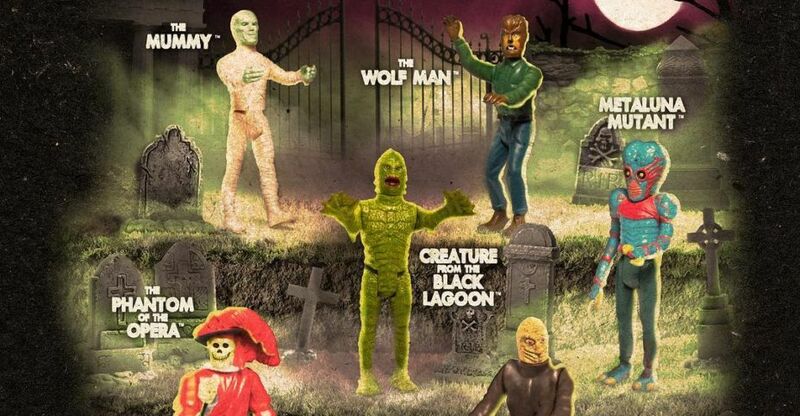 Art Asylum has revealed a new Universal Monsters Legacy Series 3 Box Set. 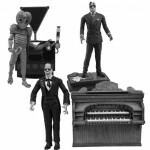 The set contains 7″ black and white figures of the Invisible Man, the Phantom of the Opera and the Metaluna Mutant. The box set will sell for $50 and is scheduled to be released next month. Look for it at comic and specialty shops. 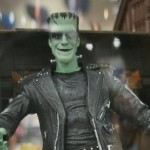 Art Asylum has posted new images and info for their upcoming Universal Monsters Retro Series 4 Figures. The Mego styled Series 4 includes Lon Chaney’s Phantom of the Opera and the Metaluna Mutant from This Island Earth. the figures stand 8″ tall and will come in resealable blister card packaging. Look for them to be released in October. Read on for more info as well as official images of the items. Here are pics of The Munsters Select and the assorted Universal Monsters items on display from DST at SDCC 2013. Big Bad toy Store has all three for pre-order at $47.99. Order them Here.